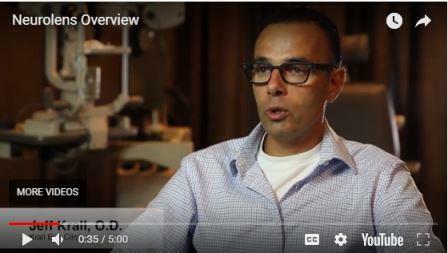 What Makes For a Great Eye Doctor in Austin, Texas? Good eye health goes beyond eyeglasses and contact lenses as clear vision is only one aspect of overall eye health. Routine eye exams by an eye doctor can ensure you have a long life of healthy vision. Neurolens is a new lens designed for eyeglasses that provide relief from the symptoms associated with the overuse of the digital devices. Alright... After couple more visits I've changed my review to 5 stars. This isn't your average optometrist. They listen to you, they work hard for you, and they have access to Neurolens technology which is not something I've encountered at other clinics. It can be life-changing to put on those lenses and feel the difference. If you have chronic headaches, jaw or neck tension, come get your eyes checked here. Yes, the waiting area is strange. Yes, I thought it looked less polished than previous offices. But...you're treated with respect, receive incredible value during the exam, your voice is heard, your pain is taken seriously. I look forward to my next trip to Vision Source and obtaining my own pair of Neurolens glasses. I was having frequent migraines, neck pain, and teeth grinding. I bought a new pillow, took medicine but nothing was helping. When I came in for my eye exam, Dr. Yu recommended neurolens. I was a skeptic but tried them. Since wearing the neurolenses, my symptoms have gone away. I am glad that I invested in the neurolenses. Everyone here is so friendly and attentive. Dr. Yu-Davis is wonderful at explaining everything and answering all the dumb questions that I tend to have. The staff goes out of there way to make you feel comfortable. Micky really took the time to help me understand my vision benefits and to make sure we didn't miss anything. Amazing staff!! Dr. Yu-Davis is knowledgeable and caring. She goes above and beyond to ensure that the patient is comfortable, engaged, and healthy. The equipment is state of the art and some of their specialized services can only be found in this part of town. The store is well-kept and family-owned and operated. Moreover, the quality of service at Vision Source is stellar, and I would highly recommend this practice to new patients, college students, families and working folks. Come check them out for a 10/10 experience. 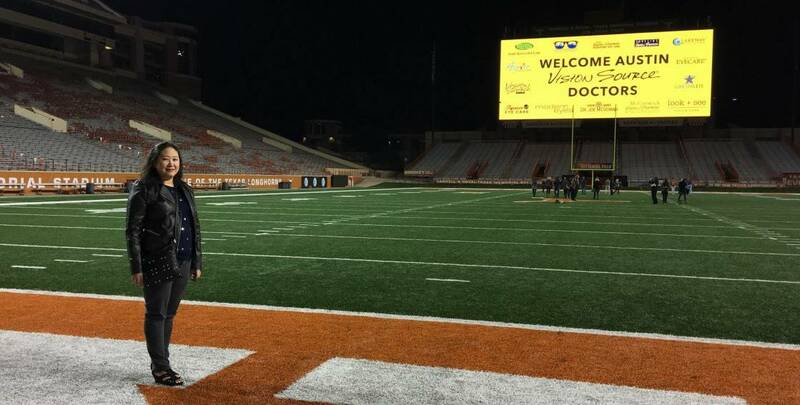 Thank you Dr. Yu-Davis! Super friendly and personable staff. I must be one of the neediest customers and they all ways go out of the way to accommodate me. I love my new glasses I finally see the world as it was meant to be I used to see two of everything witch would give me migraines, sensitivity to light, neck pain, and misalignment of my atlas bone all of witch has no longer afflicts me thanks to their Neuro lens. Dr. Davis even got me the right treatment for my swollen eye lids. The quality of my life has improved because of this place. Vision Source Austin carries the latest European and American designer eyewear collections in a variety of styles, colors and materials. Try on a pair today! Just only $49 for both an Optos & OCT scan! Digital retinal imaging capture & detect early signs of ocular disease and provides the most advanced scans available. Get a Contact lens exam & 7 pairs of contacts starting from $148 at Vision Source Austin. We offer a wide range of contact lenses to fit your needs including contact lens exams and fittings. 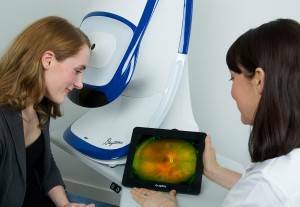 The optomap® Retinal Exam produces a detailed image that is as unique as your fingerprint and provides us with a wide view to look at the health of your retina. Your eye doctor can also discuss the results of your exam on the spot! Interested in getting a pair of glasses that provide hi-definition vision? 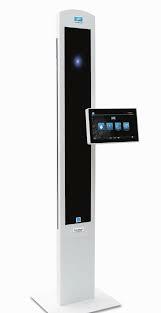 With our VisioOffice 2, we’ll produce a lens that is catered to your specific facial features, head and eye movement, and particular prescription. 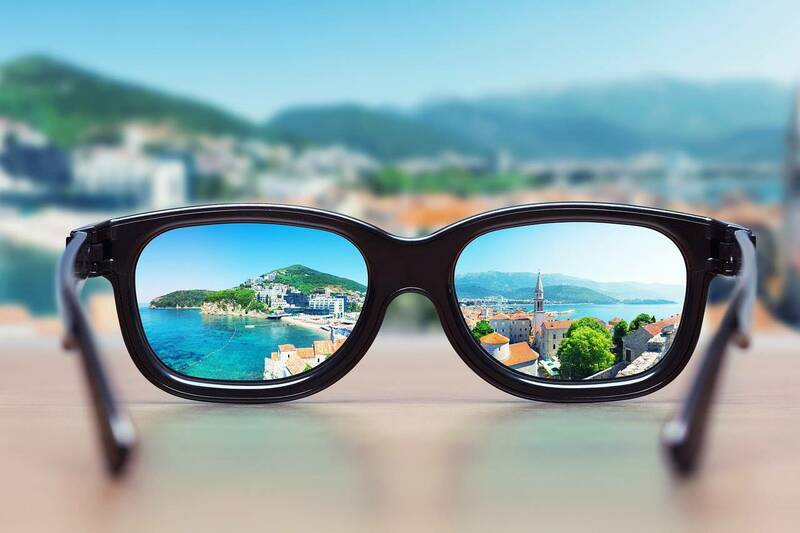 Dr. Diane Davis at Vision Source Austin believes in looking at the big picture in determining what makes an excellent optometrist and your eye health. At our office, we’ll take the time to get to know you, your eye care history and your vision needs so that your eyes are cared for. Q: Are there any natural treatments available for dry eyes? Diet is very important for eye health in general. Make sure you eat plenty of green, red and orange vegetables, and fish, especially wild salmon. Most people do not get enough Omega 3 healthy oil in their diet, so we recommend taking an Omega 3 fish oil supplement. Omega 3 has been shown to relieve dry eye symptoms, and is also important for heart and general health. With our office in North Central Austin, Vision Source Austin has been serving Austin Area for 10 years. 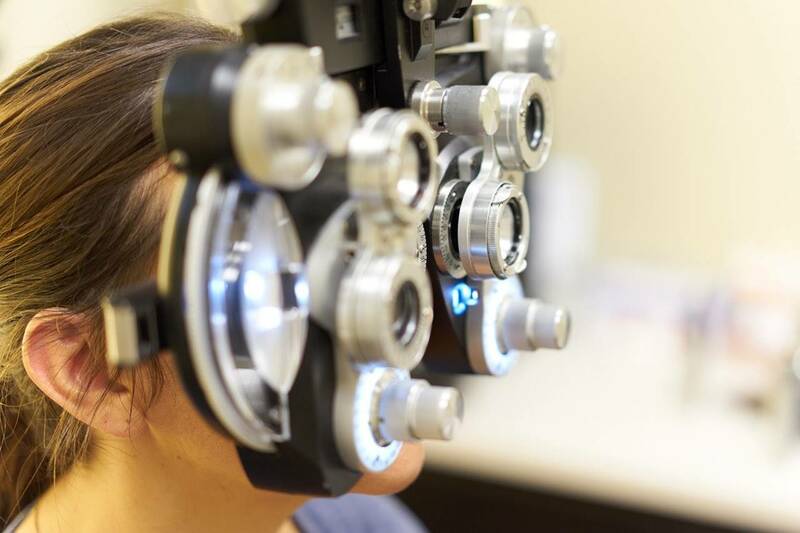 Schedule an appointment online or call 512-454-4401 to speak with an optometrist and see how we can help you get the best prescription for your eyes.